In thirteenth-century Moorish Spain, the Sultanate of Granada faces a bleak future, as a tyrant seizes control. Fatima, the daughter of a Sultan, and her devoted husband Faraj have enjoyed years of peace and prosperity. Now, a power-hungry madman claims the throne. He murders almost everyone Fatima holds dear. 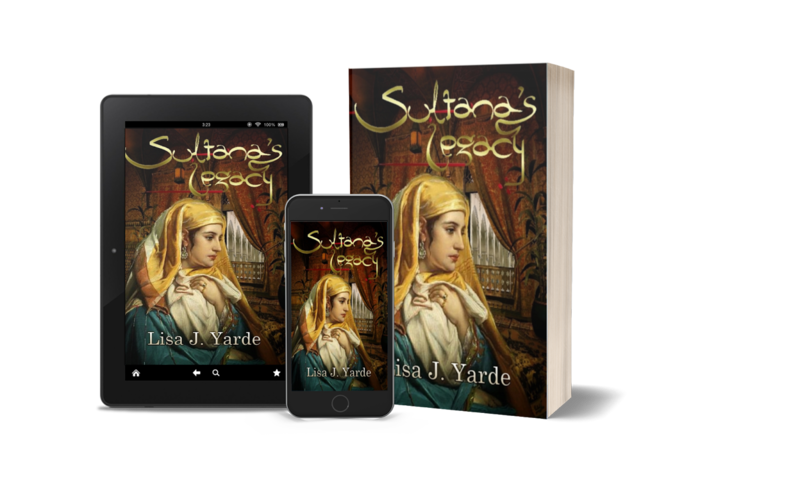 His reign fractures a weakened Sultanate, under siege from Christian kingdoms to the north and Moorish dynasties in the south. Fatima must preserve the legacy of her forefathers at all costs. She risks everything, even the love and trust of her husband. Amidst treachery and intrigue, she stands alone against her adversaries, determined to avenge terrible losses. Can she survive divided loyalties and shocking betrayals?